BOK/KAL swimmers took part in a promotional video for the exciting new sports centre in Huddersfield. The Borough of Kirklees (BOK) Swimming Club (known as the Borough of Kirklees Amateur Swimming Club until 1989) was formed in 1982 and currently has over 400 members, involved in a number of aquatic disciplines, including thriving Synchronised, Disability and Master swimming sections. It is affiliated to the ASA North East region and Yorkshire Swimming Association and is funded through membership subscriptions, grant funding and general club fundraising activities. The Club has an increasing number of volunteers, with all parents encouraged to contribute to the success of the club and it’s operations, from baking cakes for fundraisers to qualifying as volunteer coaches and officials (Referees, Judges and Timekeepers). Membership of BOK is open to all applicants. BOK is fully Swim21 accredited. Swim21 is the ASA’s ‘quality mark’ and ensures clubs provide the best possible swimming experience for all, raising the quality of swimming provision across all areas and embedding the safeguarding of young swimmers at the heart of all Club activities. It ensures that the club to focus particularly on the needs of athletes, striving to provide them with the best possible support and environment and requires the annual provision of key evidence to a national panel to demonstrate on-going quality. Swim21 has a strong focus on partnership work, requiring the Club to develop and maintain networks with other clubs, schools and organisations such as Kirklees Active Leisure and Kirklees Council. 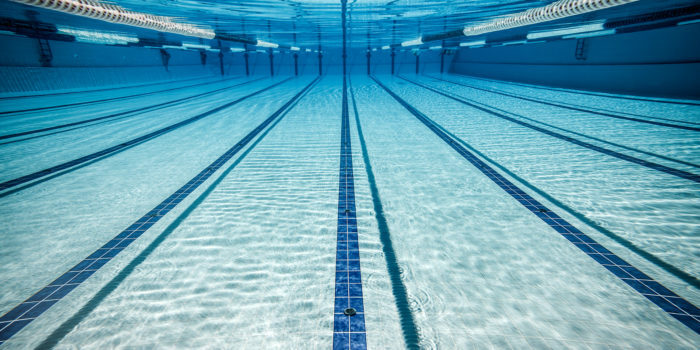 BOK works in partnership with Kirklees Active Leisure (KAL) providing the framework for members of the KAL Performance Swimming to compete in Speed swimming competitions. BOK adheres to ‘Wavepower’, British Swimming’s safeguarding guidance, which has useful information for all members and parents of swimmers. The latest version of this documentation can be found at http://www.swimming.org/asa/clubs-and-members/safeguarding-children/. The club is totally reliant on the support of its members i.e. the parents, to administer the club, which includes entering swimmers for galas, organising our own galas and general fund-raising. Parents are urged to get involved and assist in any way possible, however small. It is important that volunteers are shown respect and appreciated by other club members. There are various benefits associated with on-going volunteering for BOK and KAL, including access to training grants and reduced KAL membership costs.